Have you heard our newest stories? Did you know that every animal has both a scientific name and a common name? For example, xiphosuran is the scientific name for a horseshoe crab. They are arthropods that belong to the order of Xiphosuran. 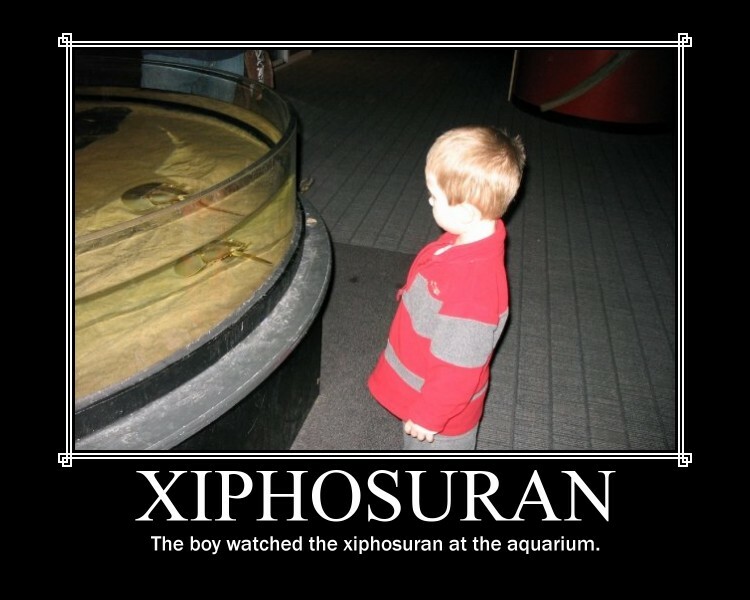 Some interesting facts about the xiphosuran can be found at the Georgia Aquarium website. As always, we look forward to the many words we can share together.